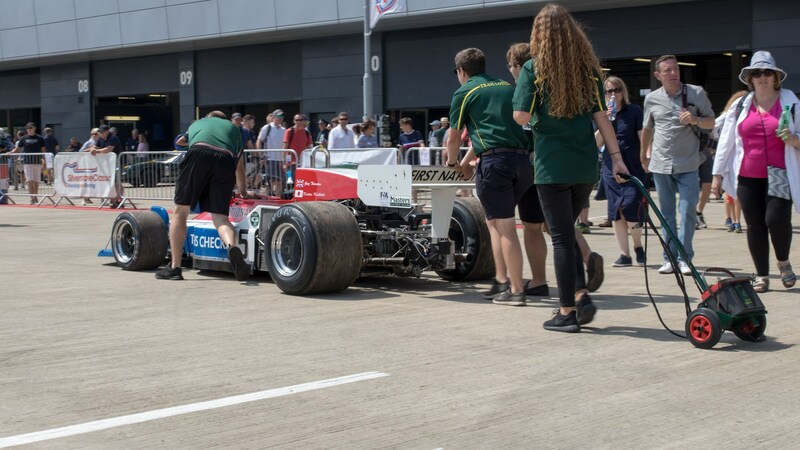 The Silverstone Classic took place last weekend, and CAR magazine was there to experience the sights and sounds of the 2018 event. 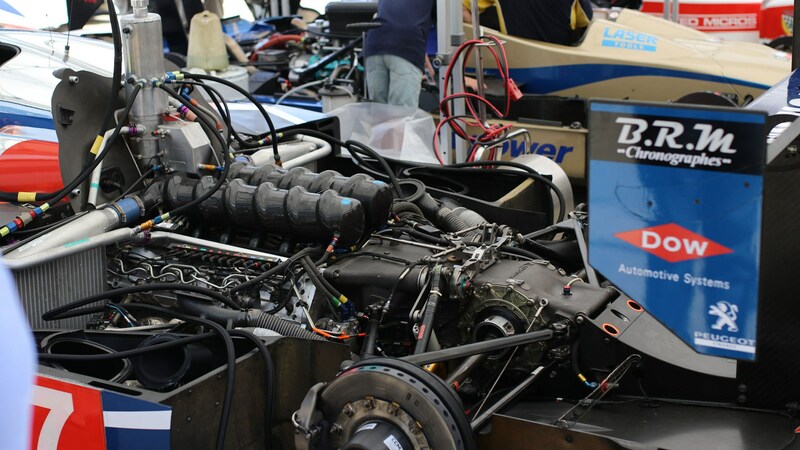 Our verdict? 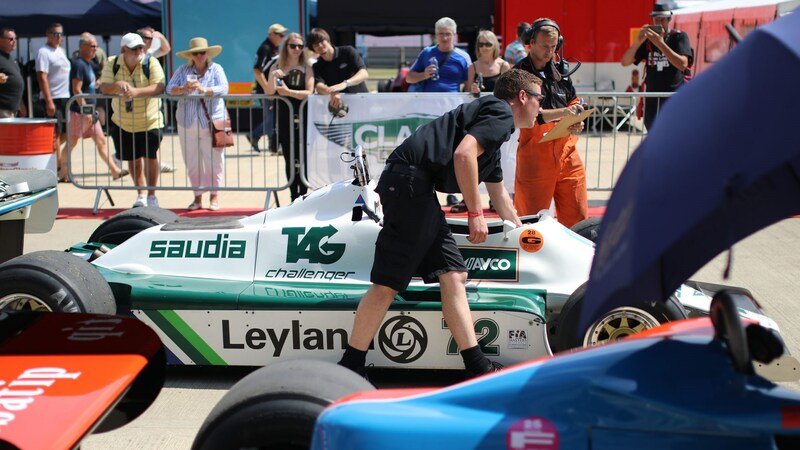 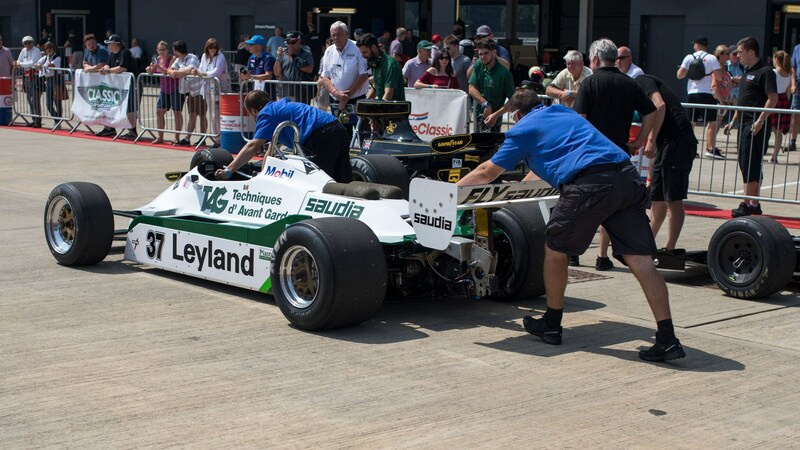 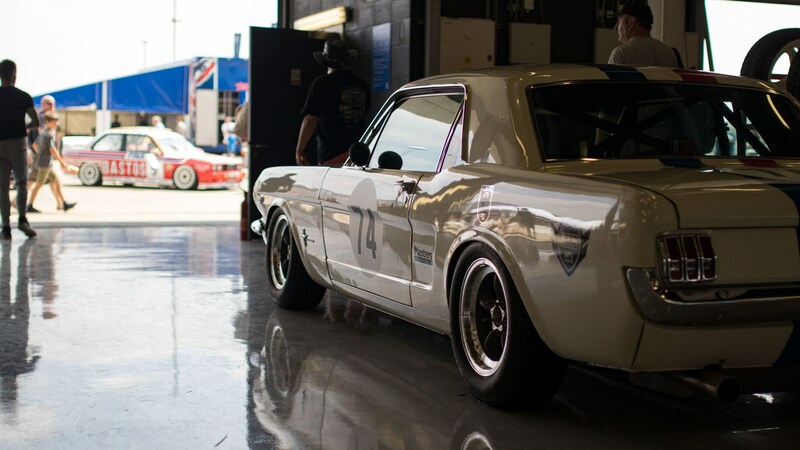 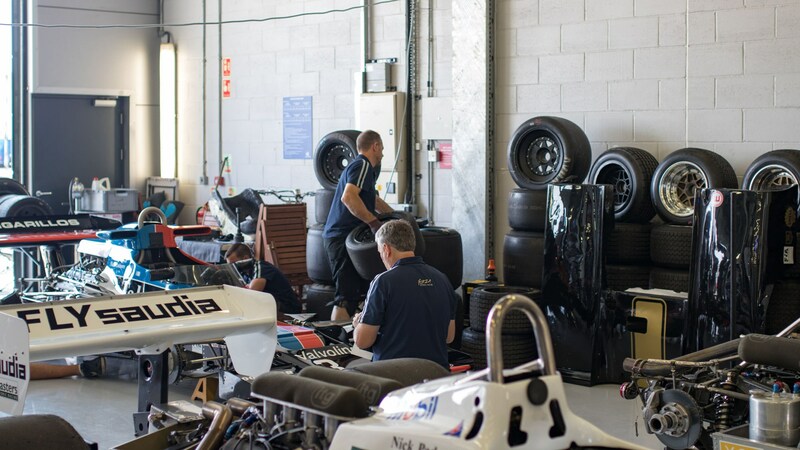 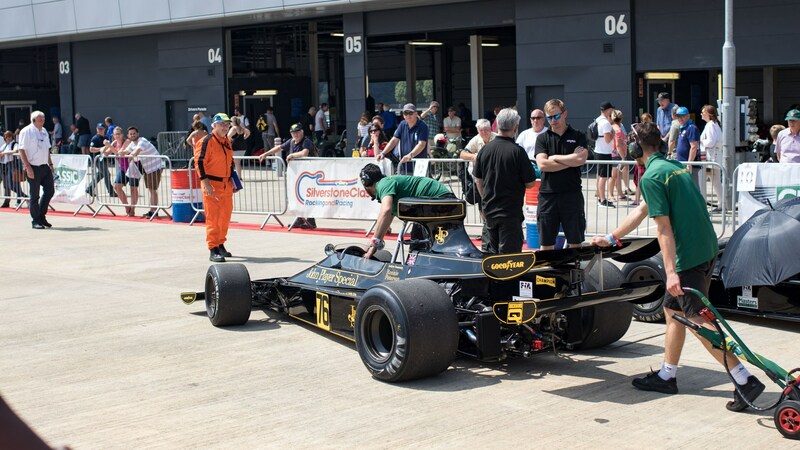 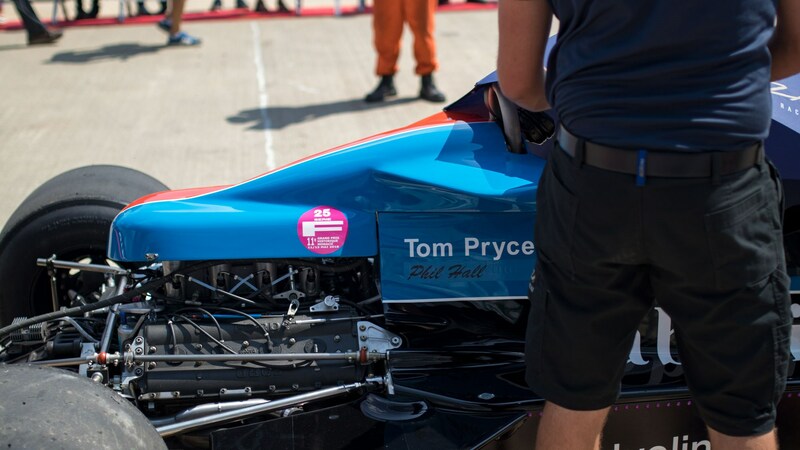 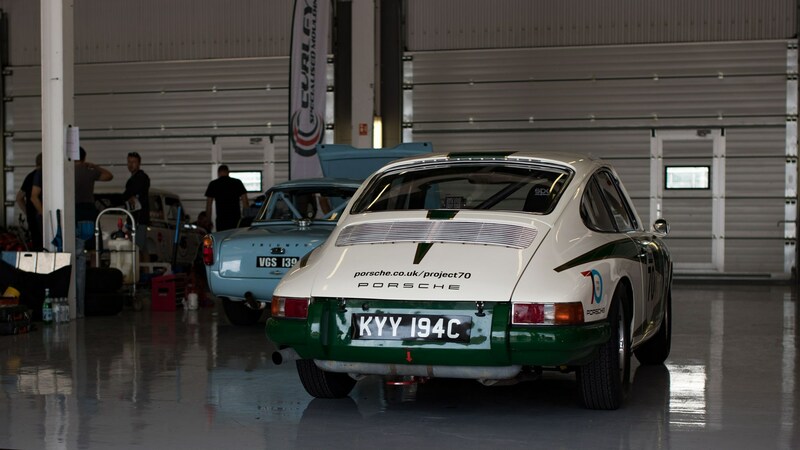 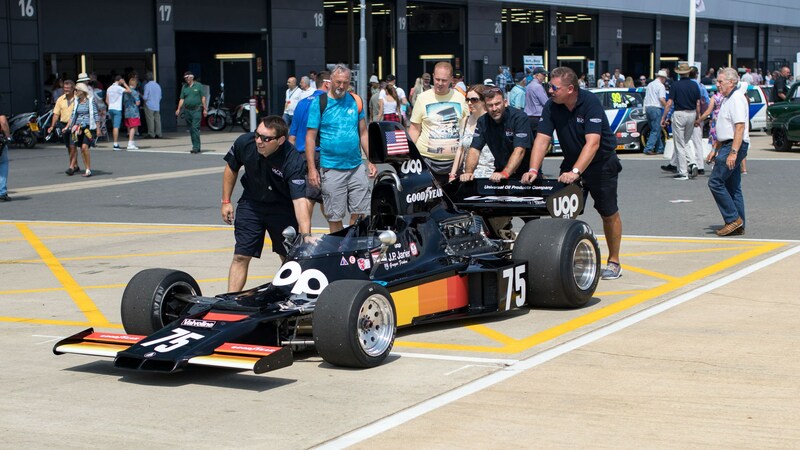 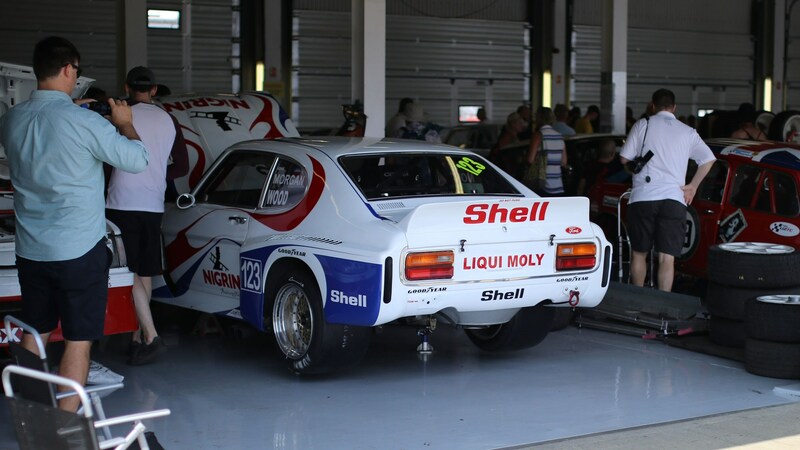 If you’re a fan of motorsport, and you want to see some of motor racing’s most iconic cars, the Silverstone Classic is an event you really need to get down to. 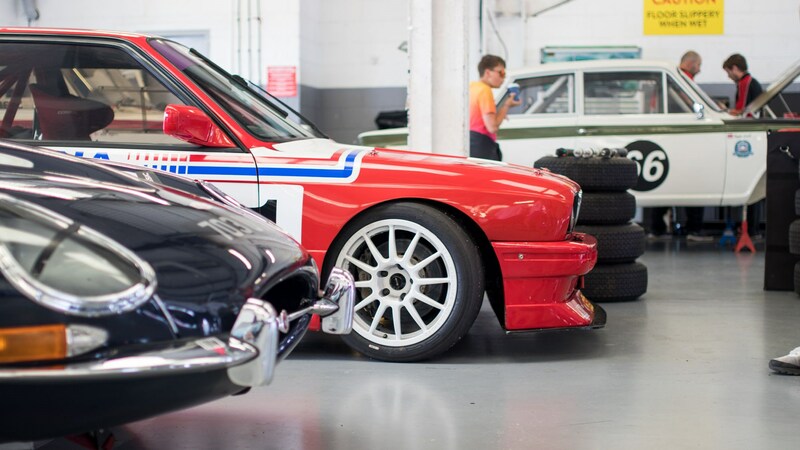 Just like the Goodwood Festival of Speed, this year’s event was a feast for the eyes, with every square metre of the car show filled with unique slices of four-wheeled history. 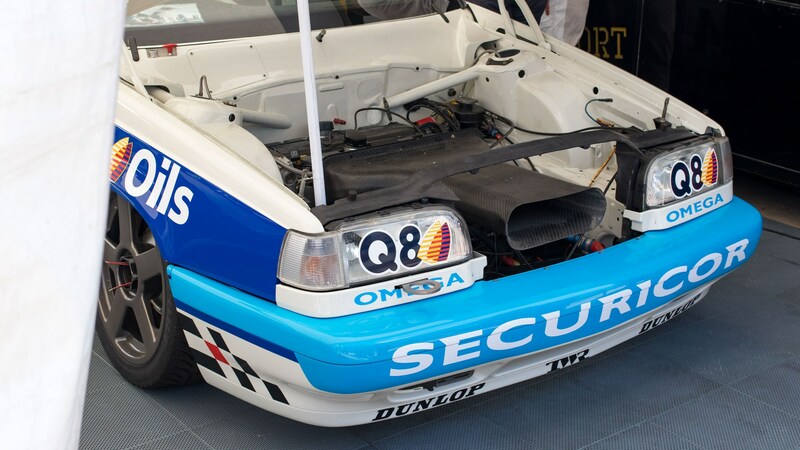 From old racing Volkswagen Golfs to E24 touring cars, the sheer amount of curious and notable cars on show was incredible. 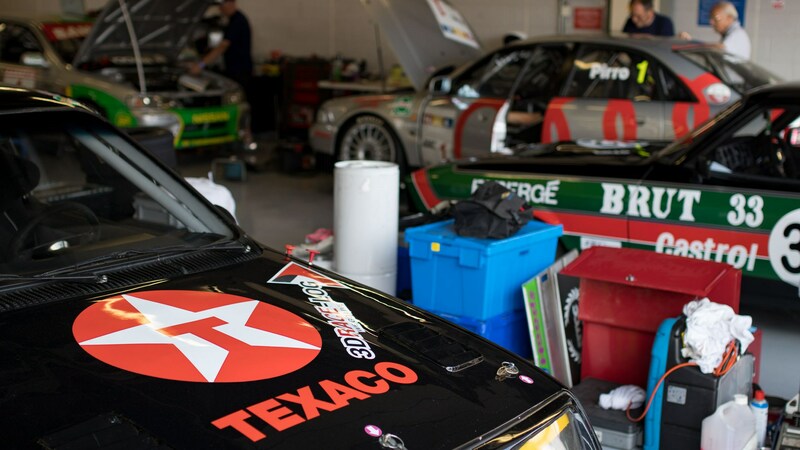 We were left drooling over the iconic BTCC cars dotted around the event, with the TWR-tuned Volvo 850 estate causing the most commotion. 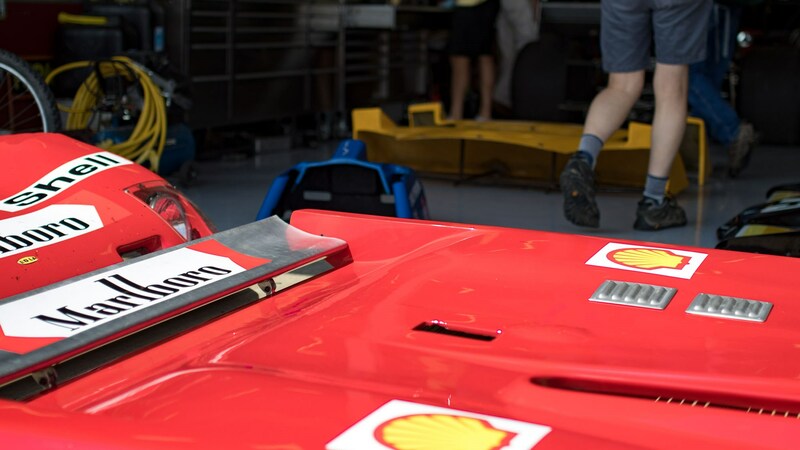 The sharper end of motorsport was equally well presented, with Formula 1 cars of all eras on show, as well as some Le Mans endurance racers. 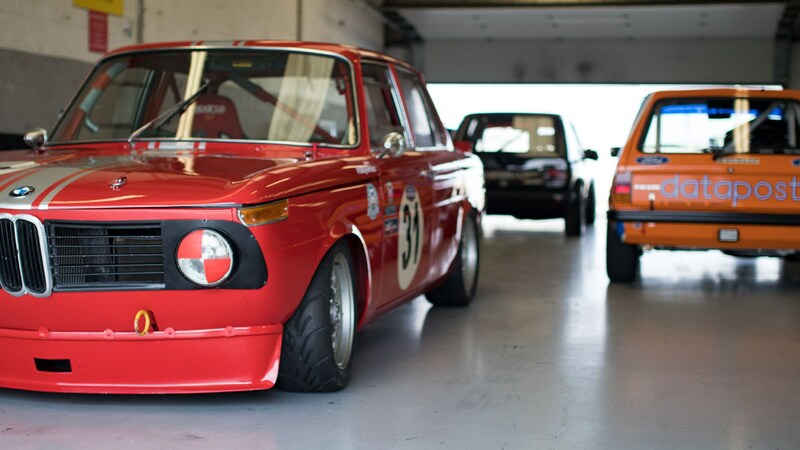 But the best bit? 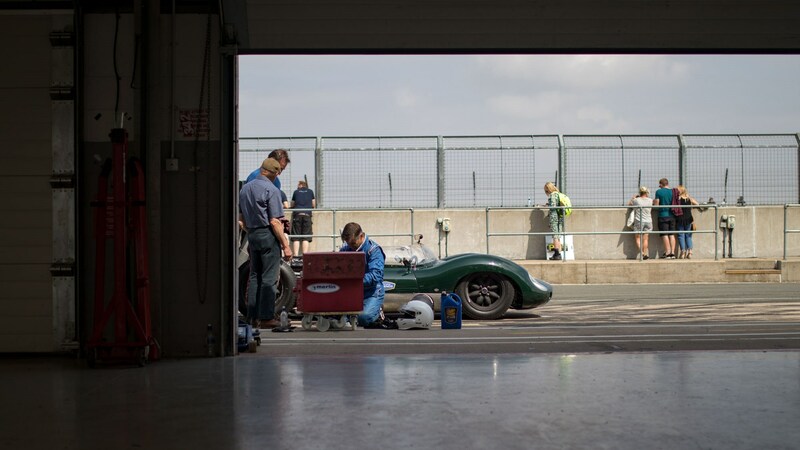 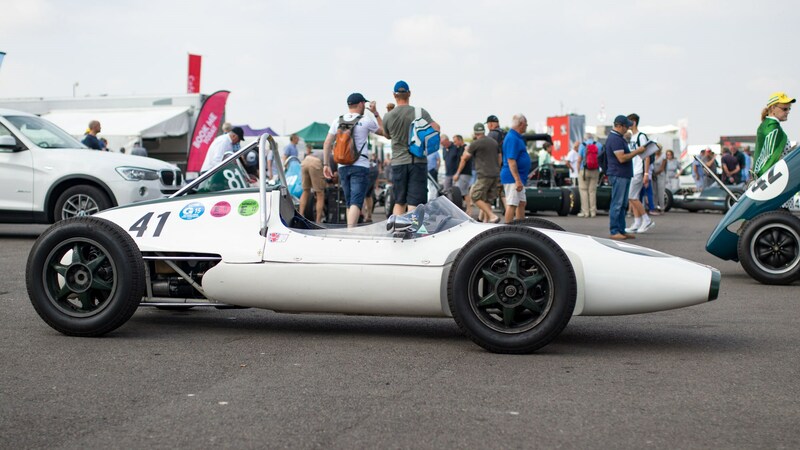 Unlike the Festival of Speed, which only sees cars fly up the hill, the Silverstone Classic lets you experience cars in their natural habitat – the race track. 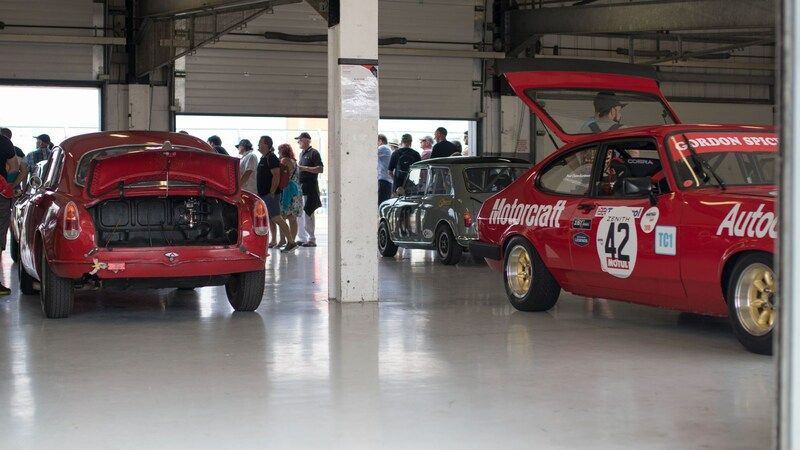 At the same event, Silverstone Auctions also sold off some seriously rare lots. 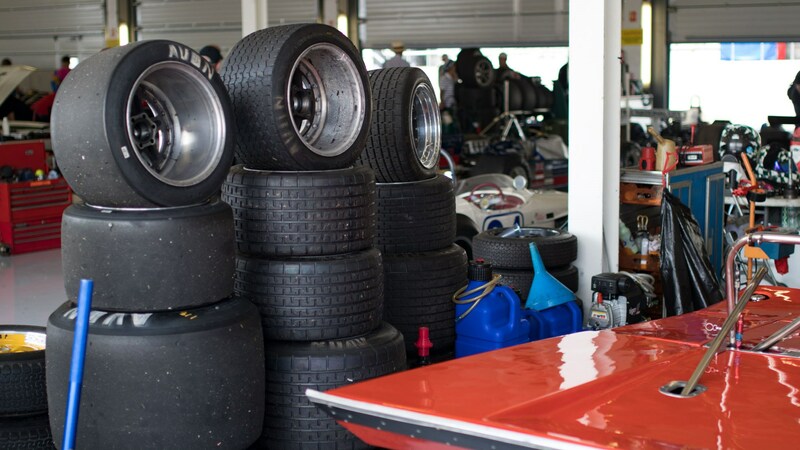 A 1958 Mercedes 300SL Roadster sold for £860,625 after a lengthy bidding war, while a 1972 Ferrari Dino 246 GTS sold for £343,125. 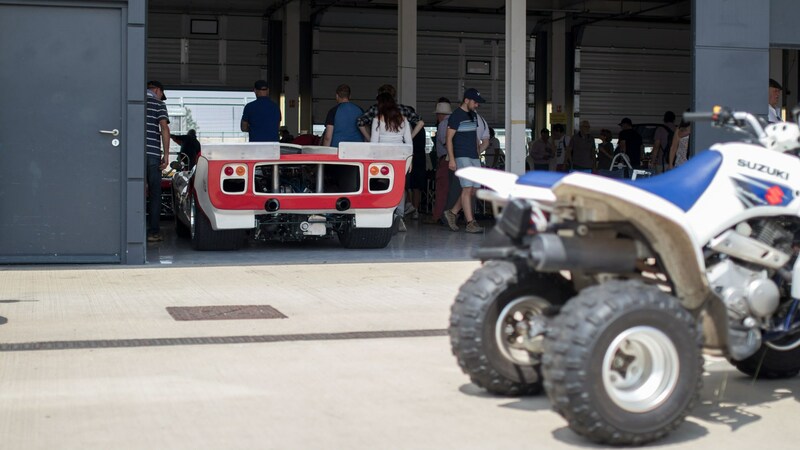 Elsewhere, a 1975 Range Rover used by the British Royal Family sold for a more reasonable £101,250.